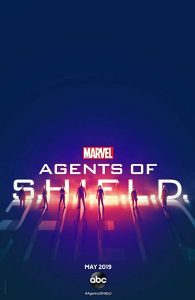 HNS attended WonderCon 2019 this weekend where we sat down with the cast and producers of Marvel’s Agents of S.H.I.E.L.D. Check out our interviews below! About Marvel’s Agent of S.H.I.E.L.D- Phil Coulson (Clark Gregg, reprising his role from “The Avengers” and “Iron Man” ) heads an elite team of fellow agents with the worldwide law-enforcement organization known as SHIELD (Strategic Homeland Intervention Enforcement and Logistics Division), as they investigate strange occurrences around the globe. Its members — each of whom brings a specialty to the group — work with Coulson to protect those who cannot protect themselves from extraordinary and inconceivable threats, including a formidable group known as Hydra. 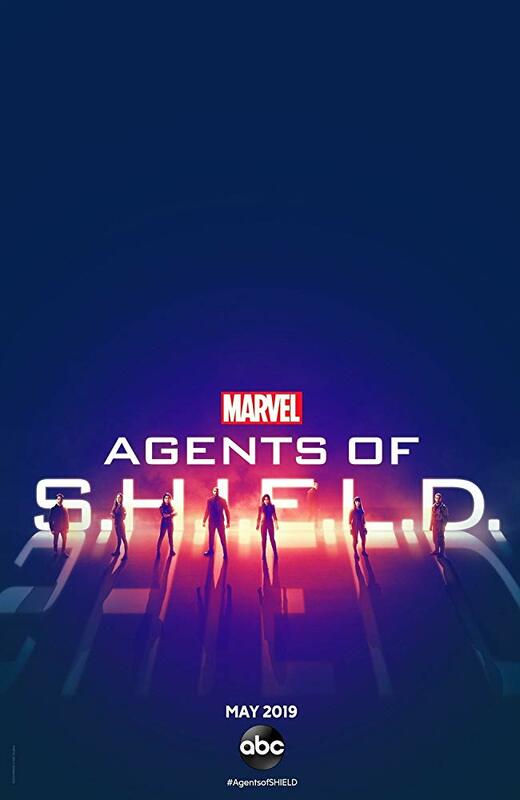 Marvel’s Agents of S.H.I.E.L.D will return to ABC for Season 6 on May 10th! Series star, Clark Gregg directed the season premiere. Lou Diamond Phillips also directs later in the season. Check your local listings for times.